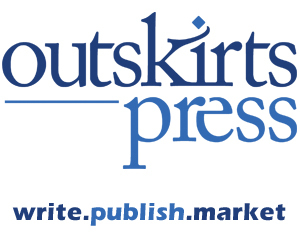 Ginger Triplett, nor gingertriplett.com, nor any affiliates, associates, or company members endorse any publishing house as the right one for you. The publishing houses featured on this website are solely examples of publishing houses that have been utilized by this web-builder and the authors highlighted herein. Many authors need a starting point, the listed publishing houses are simply a starting point to research their publishing and graphic needs. If you are interested in asking the authors about their experiences with a publishing house, you may try to contact them personally.